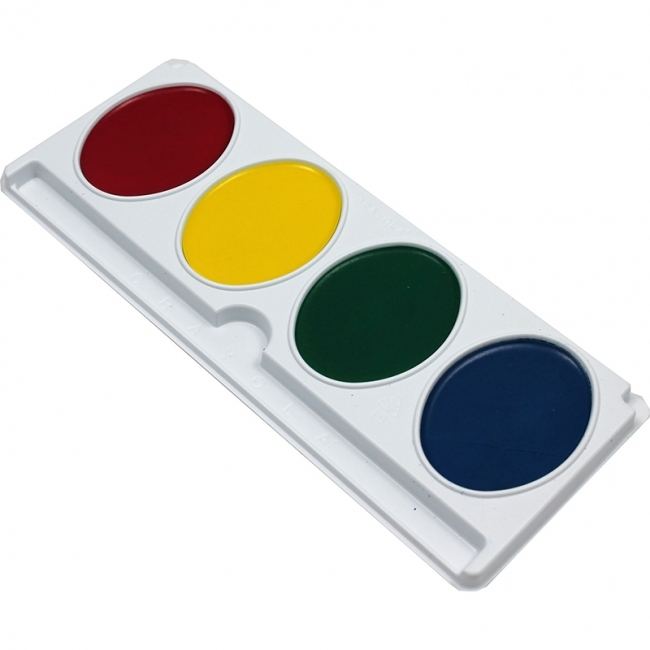 Kids can get a start on painting fun with four bold colors - red, blue, yellow and green. Enough to create a simple painting and encourage them to create some more. The oversized paint pans make it easy for kids to choose and pick up color. 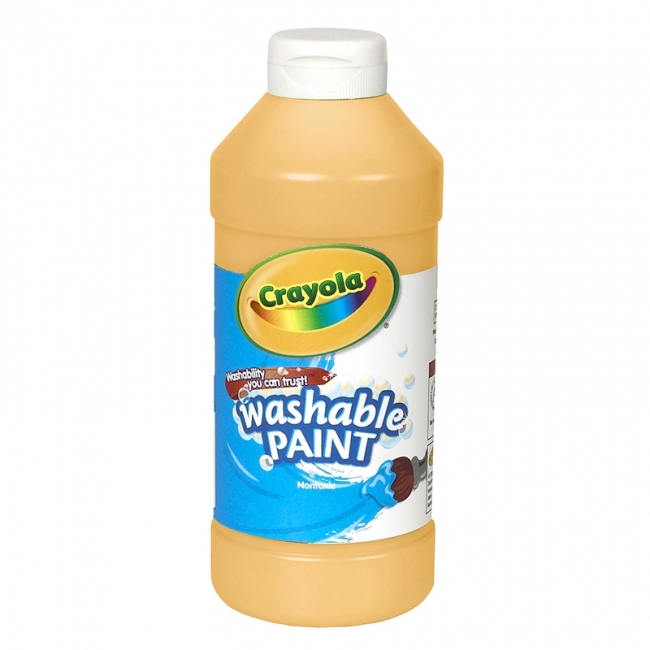 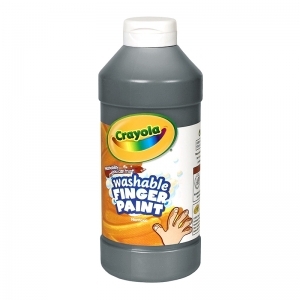 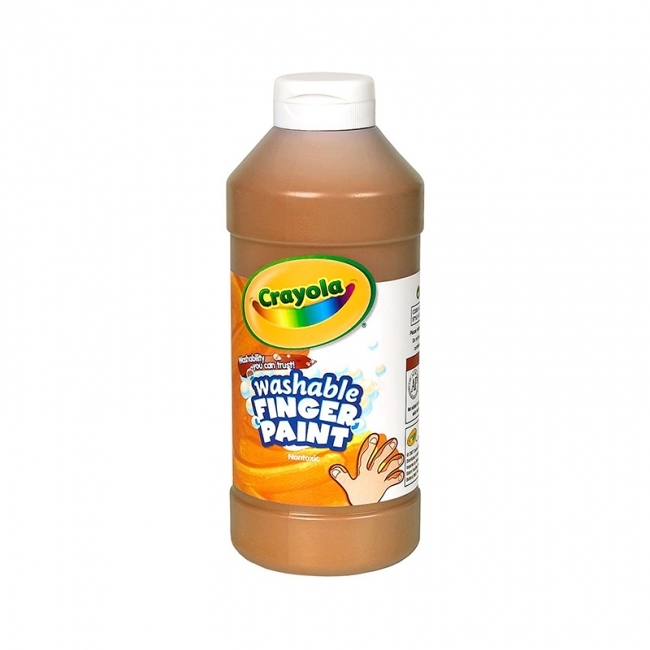 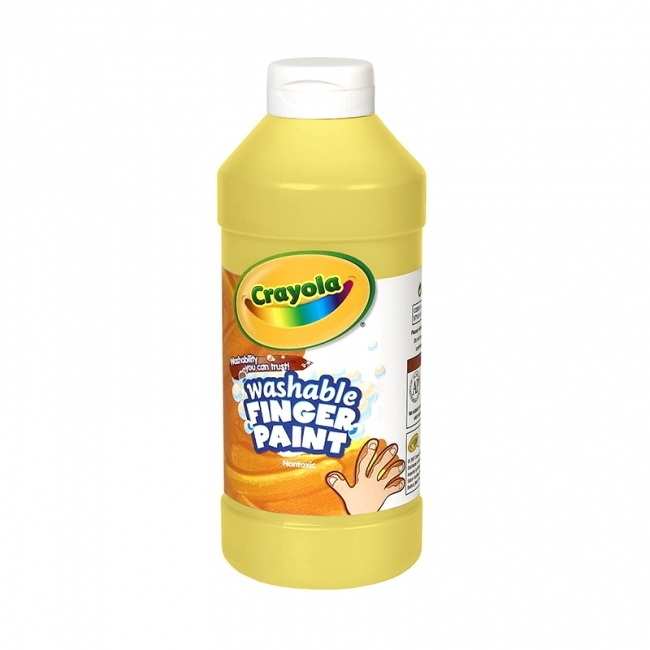 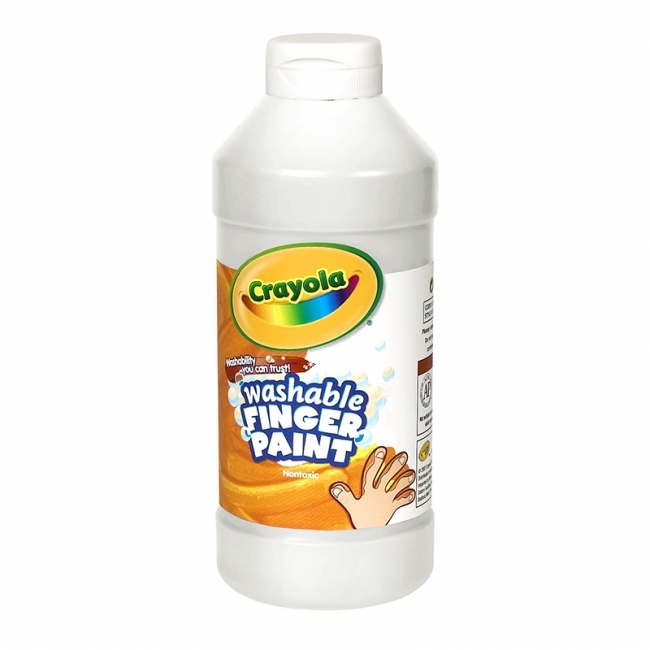 The paints are non-toxic and washable so little spills and messes get cleaned away in a jiff. 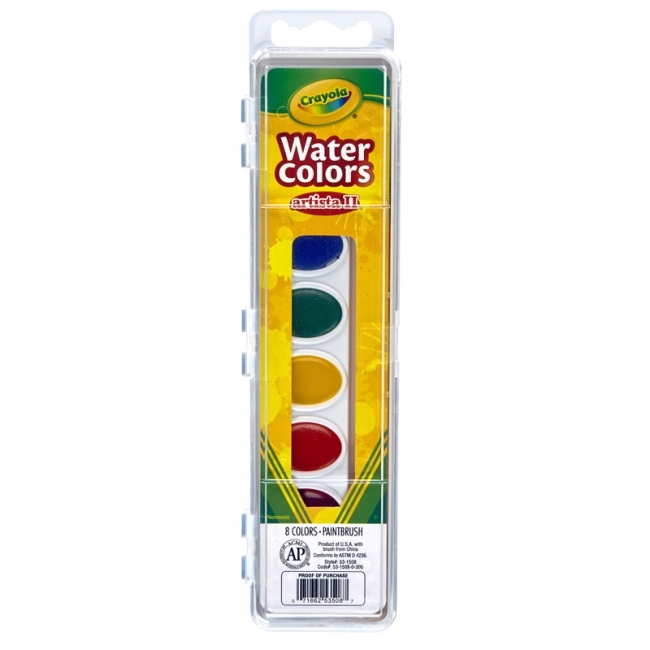 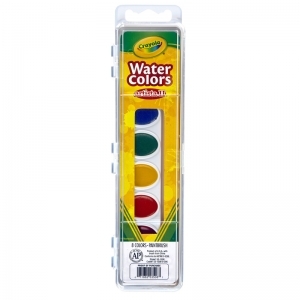 Includes 1 Jumbo Watercolors refill (brush and plastic case not included).